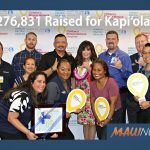 The nonprofit Homestead Housing Authority (HHA) opened a homestead loan fund to increase the amount of capital available to Native Hawaiians for housing and economic development on trust lands. 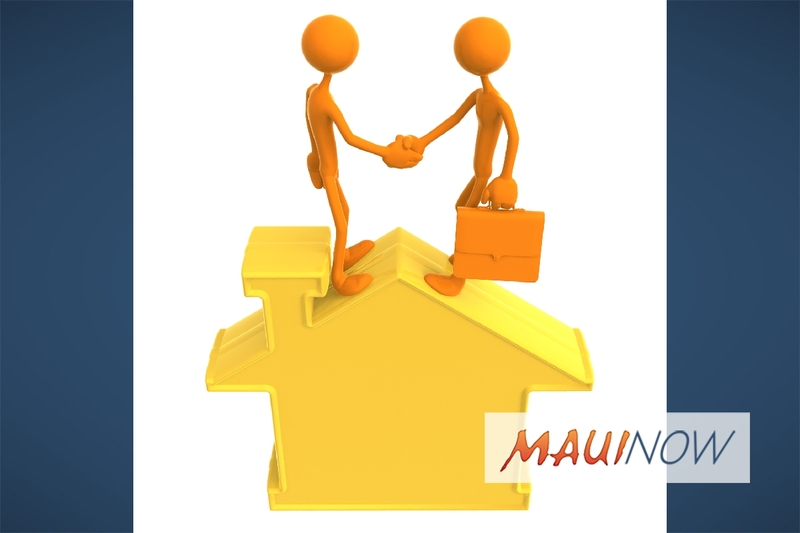 Founded in 2009, the HHA enables Native Hawaiian beneficiaries of the federal Hawaiian Homes Commission Act (HHCA) to implement solutions in housing and economic development on their own lands. 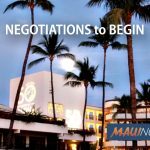 Access to capital on trust lands in Hawaiʻi can be challenging, just as it is in other tribal trust land communities on the continent and Alaska. To address this critical area of capital flowing to Hawaiian Home Lands, HHA updated its strategic plan and embraced the challenge of access to capital on the trust lands of native Hawaiians. Like many community development organizations, HHA does its work by connecting affordable housing to economic development. The Homestead Loan Fund will hire its first loan fund staff position by the end of 2018 and adopt its capital policies and procedures, as well as partner agreements with other loan fund organizations locally and nationally. It is an emerging Native Community Development Financial Institution (CDFI), eligible to apply for certification under the U.S. Treasury Department CDFI Fund program.